In order to become a better boxer or martial artist, you need to consistently work on improving your strikes, cardio, and stamina. The BotBoxer can help with that. 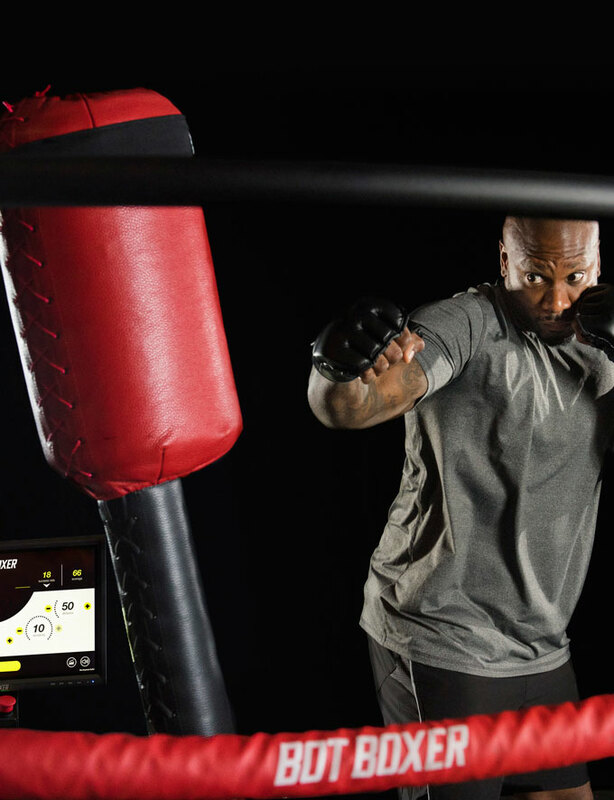 It is a smart robotic martial arts trainer that automatically evades your punches to give you a challenging workout. 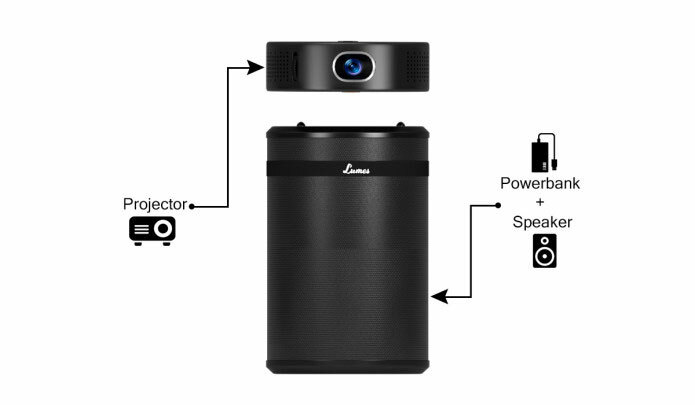 The BotBoxer comes with a high-speed computer vision and motion recognition tech to track your moves. It has sensors to read force, velocity, and directions. It has customizable programs, so you can work on your stamina, perfect your combinations, and correct your mistakes. Users can change BotBoxer’s behavior by adjusting Motion, Reaction, Constancy, Sensitivity, and Distance settings. The machine can simulate all fighting styles.